Looking for a fixer, investment property or a home to totally redo and make it your own? Desire privacy and the charm of a spacious green landscape with view of a beautiful stone wall? 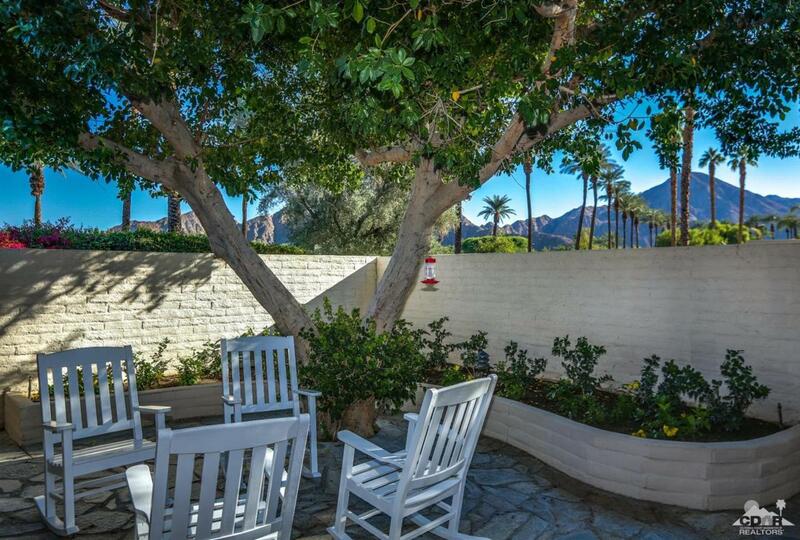 Looking to enjoy a lovely private courtyard with large established trees, hummingbirds feeding most of the day, view of Mt. Eisenhower and surrounding mountains? This is the home for you! 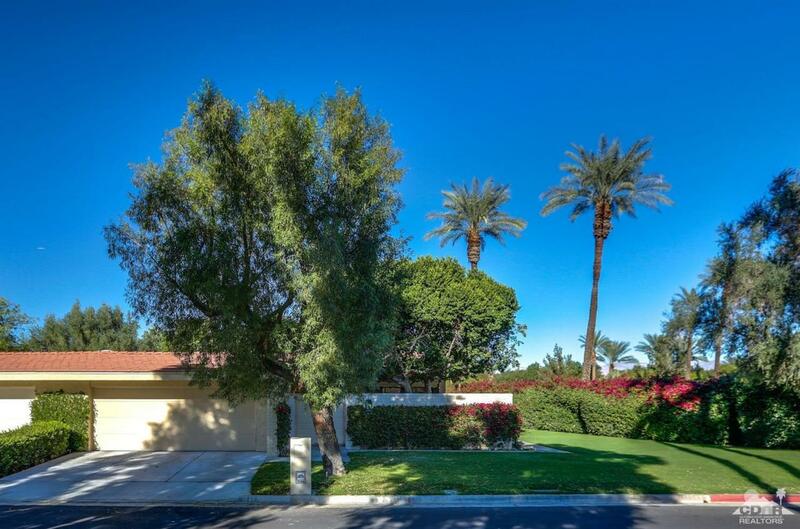 When sitting outside on the patio overlooking the spacious green you will see distant mountains, golf course and a pond with occasional blue herons, egrets and roadrunners. Just a short walk across the street to a community pool and spa. 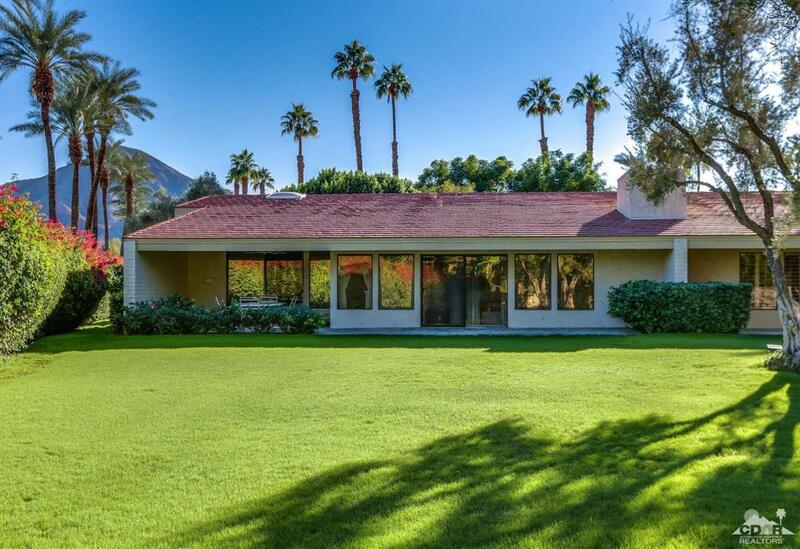 This is the most private home in Desert Horizons Country Club. Association Name Desert Horizons Owners Assoc. 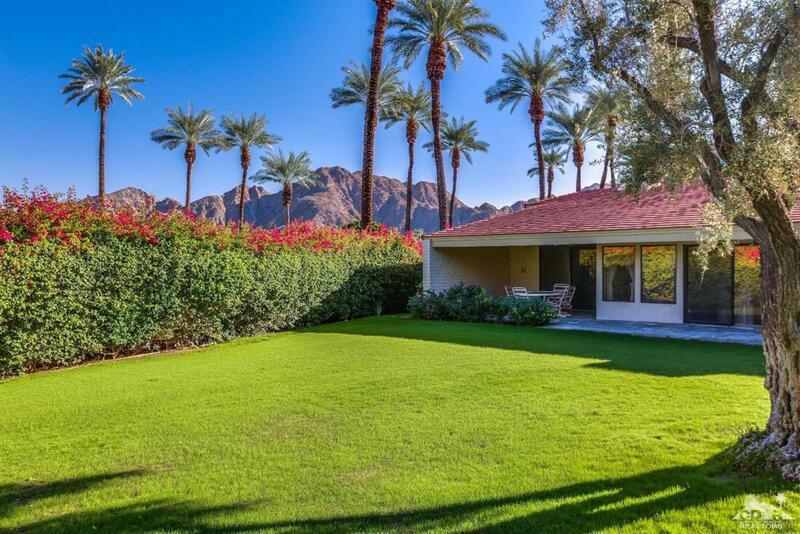 Listing provided courtesy of Elaine Schultz of Pacific Sotheby's Int'l Realty.